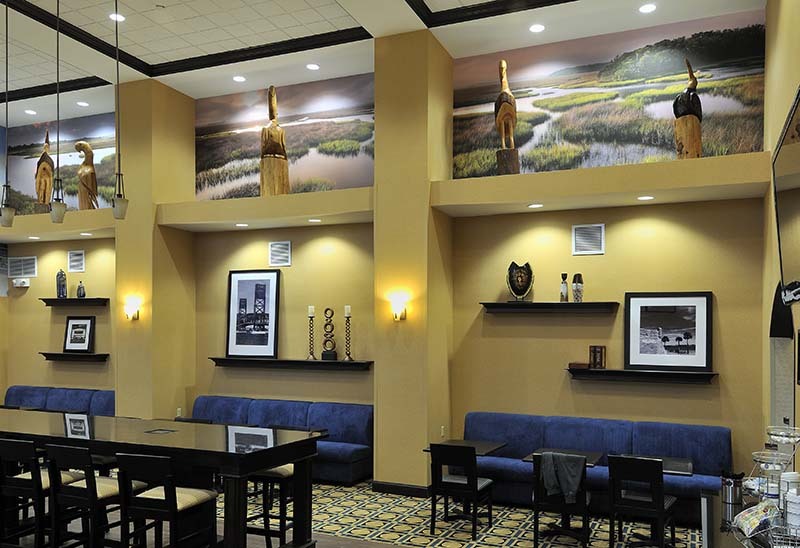 In addition to fine art prints on matte paper and canvas, wall-size murals are also available. 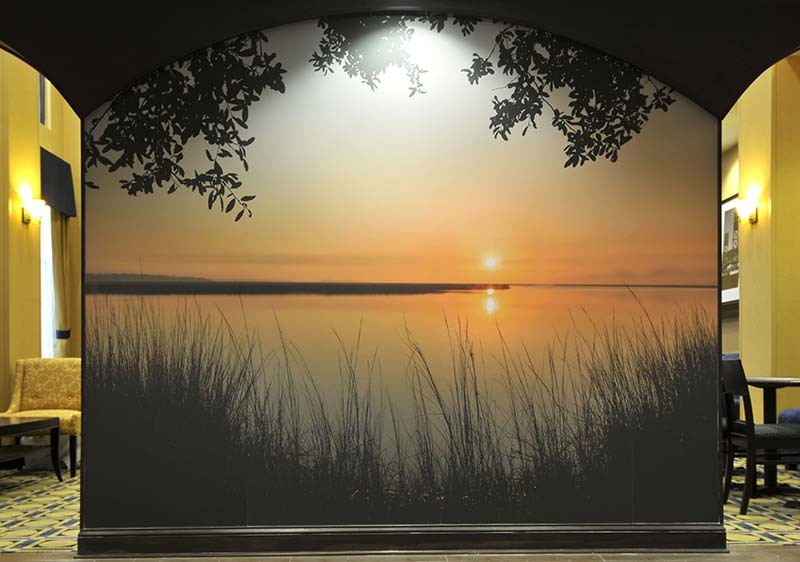 These murals are printed in sections on wallpaper, ready to hang on your wall. Wallpaper murals are printed with the same archival pigment inks used in my fine art prints. 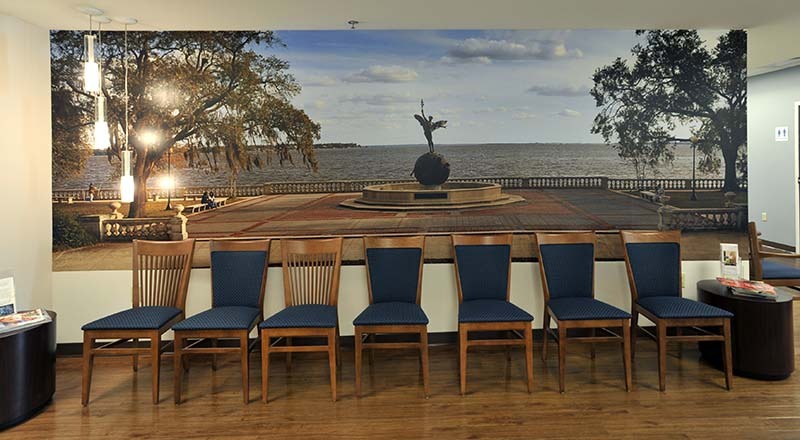 For durability and longer life, these murals, once installed, should be coated with a clear acrylic sealer that is easily applied with a paint roller. Please call or email with the dimensions of your wall for a quote.